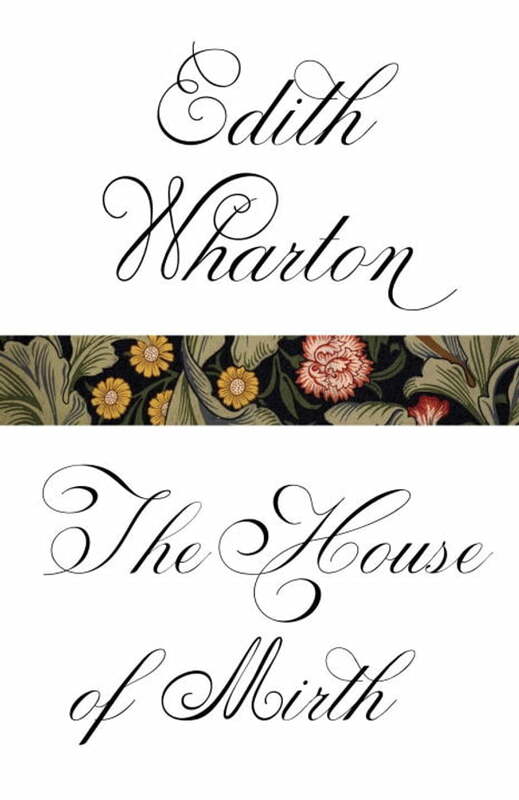 Set among the glittering salons of Gilded Age New York, Edith Wharton’s most popular novel is a moving indictment of a society whose soul-crushing limitations destroy a woman too spirited to be contained by them. The beautiful, much-desired Lily Bart has been raised to be one of the perfect wives of the wealthy upper class, but her drive and her spark of independent character prevent her from conforming sucessfully. Her desire for a comfortable life means that she will not marry for love without money, but her resistance to the rules of the social elite endangers her many marriage proposals and leads to a dramatic downward spiral into debt and dishonor. One of Edith Wharton’s most bracing and nuanced portraits of the life of women in a hostile, highly ordered world, The House of Mirth unfolds with the force of classical tragedy.